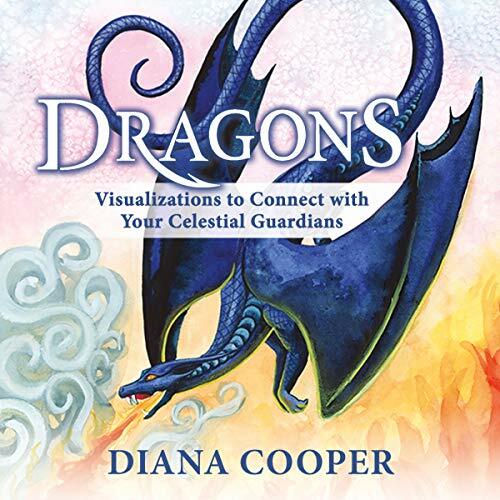 Showing results by narrator "Diana Cooper"
Dragons are celestial beings from the angelic realms who have been sent here by Source to assist and protect human beings. 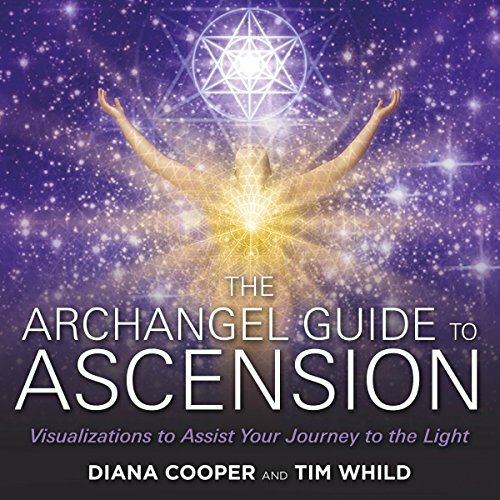 In this audiobook, world-renowned ascension and Atlantis expert Diana Cooper shares incredibly powerful visualizations through which the dragons will touch, heal, and inspire. Meet Venus, the puppy with a big heart and loud bark, who takes life on the chin. 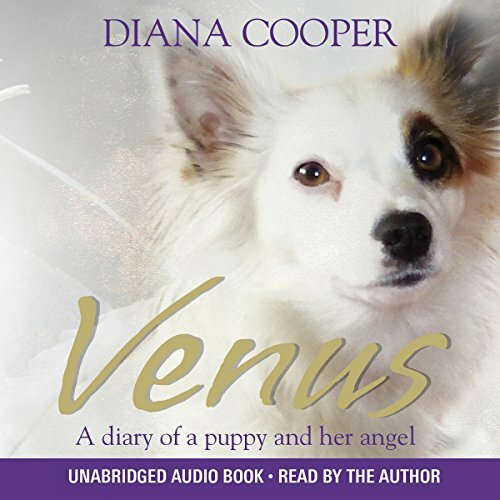 In this book, Venus tells in her own voice of the adventures, battles and joys of her puppyhood, and shares the wisdom that she receives from her angel. Venus is psychic, sensitive and ruthlessly honest. Her diary is rich with vivid characters, whose stories she shares. Her best friend is her owner, Mum. 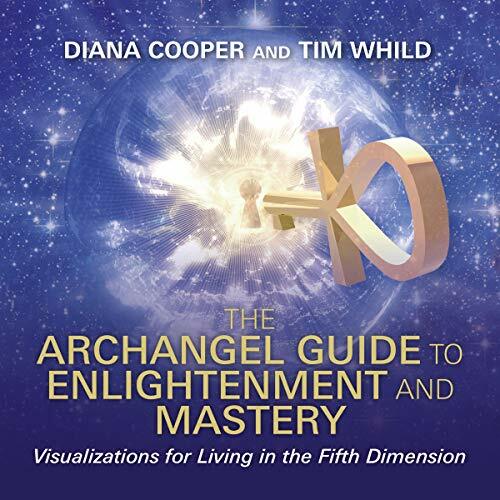 Venus and Mum are devoted to each other, and together they learn a great deal about life, spiritual truths and the invisible worlds.